VANCOUVER, BC – Factory Brewing, a brewery dedicated to contract and partner brewing that opened last year in Vancouver, has announced that it has rebranded, and is known operating as Craft Collective Beerworks. 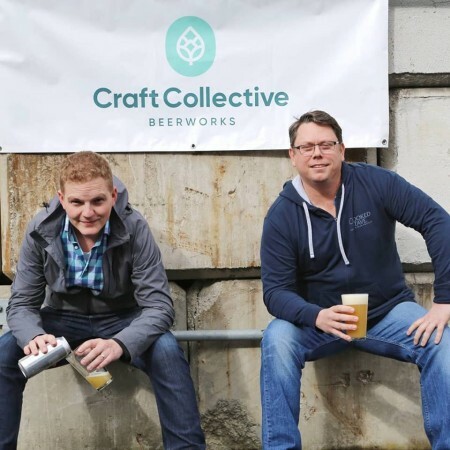 The name change reflects the merger of the brewery business with Craft Collective Agency, a sibling sales agency that was founded at the same time. In addition, the company will soon be releasing a number of proprietary beers, including value craft lager brand Haus Lager which will be available later this month, and a May launch of a line of lighter and fruit-flavoured beers under the Spectrum Beer brand. For more details, see the Craft Collective Beerworks website.